Executive function skills are part of our daily lives. These are the planning, organizing, and prioritizing skills that help you start a task and stay focused on it until completion. 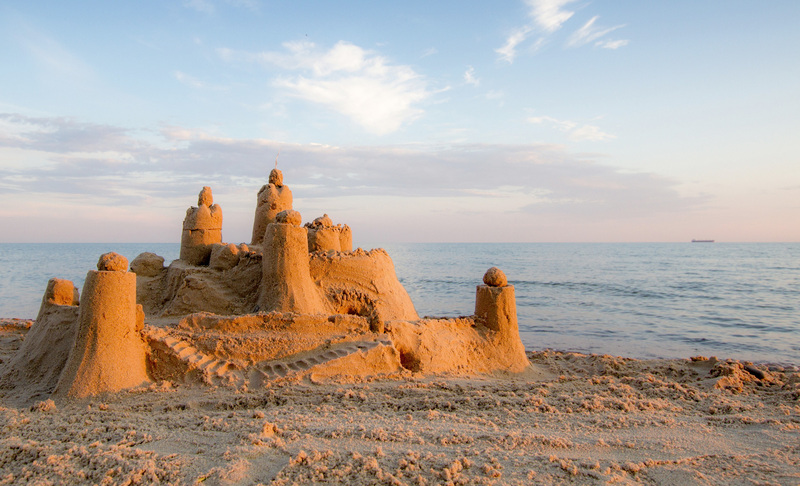 From doing your homework to planning a family vacation to building a sand castle, these skills are critical. We don’t often think of the connection executive functions skills have with reading, but these skills also impact reading. You decide what you are going to read. You decide when you are going to read. You plan your reading to fit it into your day. Do I need to remember this? What associations can I draw to the characters? Do I have any personal life experiences that are relatable? 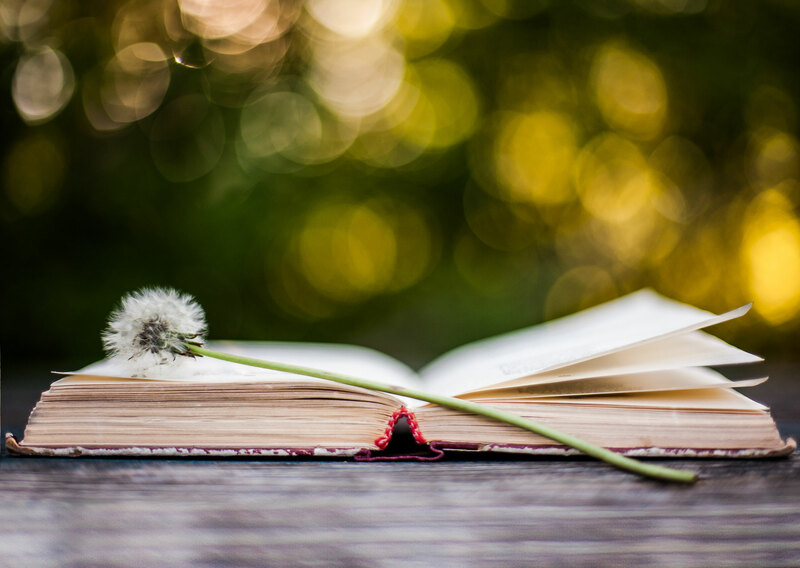 As you ask yourself questions about what you are reading as you are reading, it helps you retain, understand, and fully comprehend what you read. This is actually a component of executive function. What reading processes are affected by executive function? Your working memory and mental flexibility are activated by your executive function skills (asking yourself these questions, planning, and organizing your thoughts). Once you are able to organize your thoughts with your working memory and flexibility, you are able to act succinctly. Executive function skills and working memory come into every aspect of reading. This includes retrieving word meaning and integrating that with prior knowledge and experience. Your ability to maintain focus impacts your ability to read easily. Working memory comes into play by helping us to hold onto multiple bits of information in a paragraph as well as a story. Research by Laurie Cutting and George McCloskey has established the contributions of executive function to the reading process. Executive function skills work directly with working memory. If you improve your executive function skills, your reading comprehensions skills will naturally improve. There are specific activities for different age groups that strengthen executive function and reading skills. We included executive function activities in our Summer Reading Program because of this direct connection. As executive function skills improve, reading skills improve. The Summer Reading Program is for 1st through 8th graders. Every student can boost their reading skills. Bonnie Terry, M. Ed., BCET is the author of Five Minutes To Better Reading Skills, Ten Minutes To Better Study Skills and numerous others books, reading games, and guides. She is a Board Certified Educational Therapist and internationally recognized as America’s Leading Learning Specialist and the founder of BonnieTerryLearning.com. Terry is an expert in identifying students’ learning disabilities. Ms. Terry coaches teachers and parents so they can give their child a 2 to 4-year learning advantage in just 45-60 minutes a day. She is a frequent media guest and speaker. 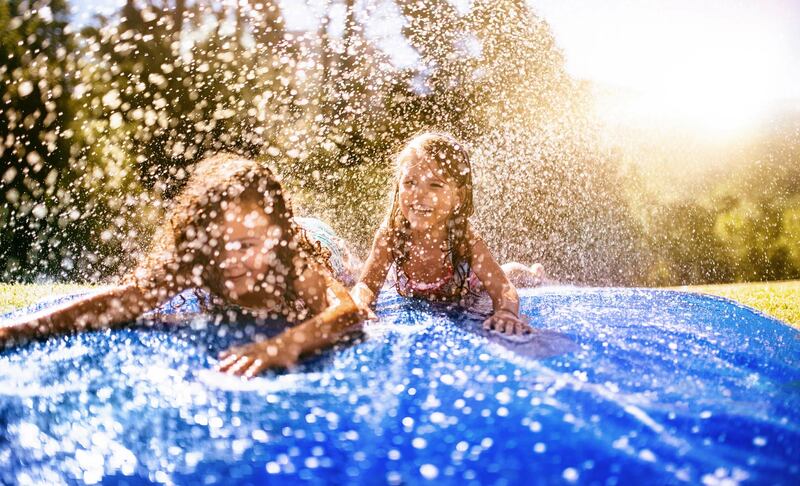 Wait, you want to prevent the summer slide, slip-n-slide? No, not that type of slide. We like that type of slide! We’re talking about the learning loss that kids often experience by not being in school over the summer. This is commonly referred to as the summer slide. Summer break is upon us. This is your time to make a choice for your child: make a difference in their reading experience or fall behind with the summer slide? Children can lose between two and four months of learning over the summer. Children that struggle can lose between four and six months of learning. You can make a difference to not only prevent the summer slide but also improve your child’s skills. You can even have fun while helping your child improve their skills. They can improve their skills in as little as 30-60 minutes a day, so they can still have tons of free time. I know that planning might sound like a strange summer activity, but it is really important. I’m sure you’ve all heard the statement, “fail to plan, plan to fail.” This applies very aptly to what are you going to do over the summer to ensure your children don’t succumb to the summer slide. However, more importantly, this applies to your child’s ability to be a part of the planning process. Children don’t automatically wake up one day as they get older and know how to plan their priorities as well as their day. During the school year, so much of a child’s life is planned for them, from the moment they get up, to going to school, to after-school activities, and then bedtime. Teaching planning skills and being part of the planning process over the summer is one of the first chances they really get to be involved in planning. When you have a stake in the plan, in what you are doing for the day, week, month, or field trip activity helps you to also give you a sense of belonging and self-worth. So, this is why planning and executive function activities are part of our 2019 Summer Reading Program. This gives children a chance to experience and carry out planning in a non-stressful way. Additionally, the planning process actually does improve reading skills. Plan family field trips or adventures on Fridays or over the weekend. Rally together as a family and decide where you want to go. Let everyone speak up and ask even the youngest for their ideas. You don’t have to go far on your trips. Open up a map or search Google to find different parks, businesses, or museums that you haven’t been. This research phase can be a great part of the process of discovering where you want to go. Open up a calendar and plan out what days you can go where. Then, to help your kids retain the wonderful experiences they are having, it is important to help them to process the activity. An easy way to do that is to have them write simple summary paragraphs about where you went and what they liked or didn’t like about the excursion. It is great to use fill-in-the-blank graphic organizers to help them with this. We have specially designed graphic organizers in our summer reading program. Taking the important step of processing what they have done in a written format increases your children’s ability to make multiple connections with the activity. This increases comprehension in a multiple of ways. This will also give your children an enlarged memory bank of background knowledge to bring to any reading activity they do in the future. One of the most important things you can do to boost reading skills is to improve reading fluency. In our summer reading program, you will get our specially designed reading drills to improve your reading speed and accuracy. This part of the program just takes 5 minutes a day. Daily, short fluency training can make a huge difference in improving reading skills over the summer. We provide the framework, the overarching summer weekly schedule and even teach your kids how to plan their free time. Then we provide the video and audio lessons, reading material, and fun activities so your kids have a little bit of content work and then have the rest of the day to do whatever they want to. The difference is amazing. Sign up for our Summer Reading Program. Bonnie Terry, M. Ed., BCET is the author of Five Minutes To Better Reading Skills, Ten Minutes To Better Study Skills and numerous others books, reading games, and guide. She is a Board Certified Educational Therapist and internationally recognized as America’s Leading Learning Specialist and the founder of BonnieTerryLearning.com. Terry is an expert in identifying students’ learning disabilities. Ms. Terry coaches teachers and parents so they can give their child a 2 to 4-year learning advantage in just 45-60 minutes a day. She is a frequent media guest and speaker. 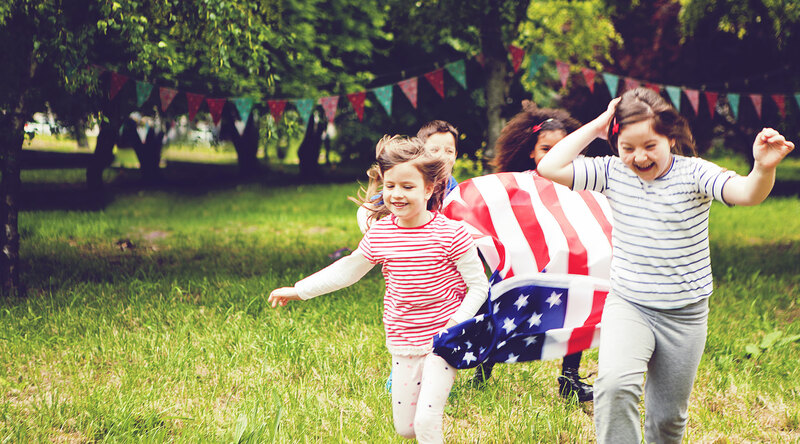 July 4th is the perfect time for family activities like a picnic or BBQ. While the family is together, be sure to play a few games. You can do relay races, an obstacle course, or even a water balloon toss. Relay races and obstacle courses actually improve several areas of learning including auditory memory, visual memory, laterality, and directionality. These activities all work on the brain-body connection which is critical to learning. Brain-body activities such as relay races, obstacle courses, or playing musical chairs are typical movement activities that are fun for kids of all ages and are done in just a few minutes. 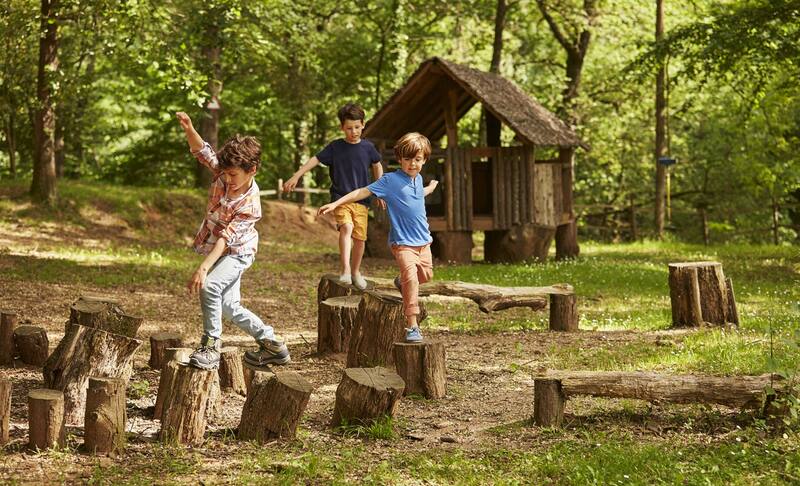 Additional activities can be as simple as playing freeze tag or tossing bean bags at a target. The sensory systems in our brain are all interconnected and when we develop them in different ways, it also helps improve our academic skills. Pair kids in teams of two and mark off the start and finish lines. One player in each team must walk on his hands while his partner holds his ankles. Together they go as fast as they can to the finish line, then switch places and race back to start. Form two teams. Give every player a spoon. Give each team a hard-boiled egg (or a plastic one). To play, teams carry their egg from the starting line to a turnaround point and back again, then pass it to a teammate to repeat the process. If the egg is dropped, the player must stop and retrieve it. Whichever team gets the egg back and forth the fastest wins. These races are best for kids over 4. Littler ones may be scared by popping noises, and fragments of popped balloons are a choking hazard. Split the group into teams and have them stand in a single-file line. Give the leader of each line a balloon. He must pass it through his legs to the player behind him. That player passes it overhead to the next player. Repeat this pattern until the balloon gets to the end of the line; the last player runs to the front of the line and (optional!) pops the balloon to win the game. Variations: Use water balloons or a beach ball; have kids race from start to finish lines holding a balloon between their knees or back-to-back with a partner, or, in pairs, balancing a balloon on a towel or piece of newspaper. Divide players into teams of two. Have them stand side-by-side and tie adjacent (inside) legs together using a bandanna or scarf. Mark off the start and finish lines. The three-legged pairs must work together to race to the finish. It’s harder than it looks! Variation: Have duos link arms instead. To make this tougher, give them something they must carry together, such as a football or a small bucket of water. Give each team a plastic cup and a bucket full of water. Put one empty bucket for each team at the finish line. Players must take turns filling up their cup from their bucket, then dumping it into their empty bucket. The game is over when the once-full bucket is empty; the team with the most amount of water in their finish-line bucket wins. Divide your group into two teams. Place two similar piles, boxes, or suitcases of dress-up items at the end of the playing area, one per team. The first player runs to the pile, puts on all the dress-ups on top of her clothing, then runs back to her team. She removes all the dress-up items and gives them to the next player, who must put them all on, run back and forth across playing area, and then remove the dress-ups so the next player can repeat the process. Variations: Have the first player put on just one item from the pile. The second player has to put on that item, plus a second one. The third player puts on three items, and so on. Be sure to take pictures too! Get the most out of your trip to view the fireworks. Be extra observant. Count how may blue, green, red, white, and multi-colored fireworks there are. You can even make a chart for this. Decide which colors were your favorite ones. Was there a style that you liked better than another? This will help you with your observation skills. Be sure to take pictures throughout the day. People watch. Look at the different kinds of people that come to view the fireworks. Bring a few sheets of paper with you so you can keep track of how many little children? How many do you think were school-age? How many teens? How many adults? How many people were dressed in red, white, and blue? Kids can also compare their counts with their siblings. Did you each get the same amount? If not, why do you think your counts were different? Afterward, on July 5th, put your pictures together with a quick summary of your day using graphic organizers from the Summer Reading Program. Then, 3-hole punch your summary and keep it in a family notebook. At the end of the summer, you’ll have a great family memory book as well! Family outings and activities are built into the Summer Reading Program. This is one of the ways we build memory skills in addition to having a good time with your family. The activities improve your overall experience bank from which to draw upon while reading. This is your factual knowledge base, another piece of the comprehension puzzle. Take pictures or draw pictures of your family activity. Place them with a few sentences about the activity into your family memory book. Then, go through the family memory book and talk about the great times you had. Doing this will improve writing skills and both auditory and visual memory skills as well as 15 other areas of learning too! Spelling and Reading: How are they Connected? Spelling and reading are mirror sides of each other. The spelling side is the encoding of words. The reading side is the decoding of words. These sides work hand in hand. In order to spell a word, you need to pull the word apart, a sound, pattern, or syllable at a time and retrieve the letters that represent those sounds, patterns, and syllables. You then either write them down or say them. The auditory, visual and tactile/kinesthetic memory systems are involved in this process. Think about it, how many times have you spelled a word out-loud and then write it down to double-check your spelling? Researchers Brenda Rapp and Kate Lipka state, “We find clear evidence of shared substrates for reading and spelling. The results specifically provide strong support for a shared lexical orthographic function in reading and spelling in the left mid-fusiform region.” In other words, there are specific shared areas of the brain that build links between the visual forms and auditory forms of whole words. Further studies by (Shahar-Yames and Share, 2008; Ouellette, 2010) conclude that practice writing your words brings an advantage to the long-term encoding-retrieval match (memory system retrieving the spelling of words). So, how do you develop and improve both spelling and reading skills? 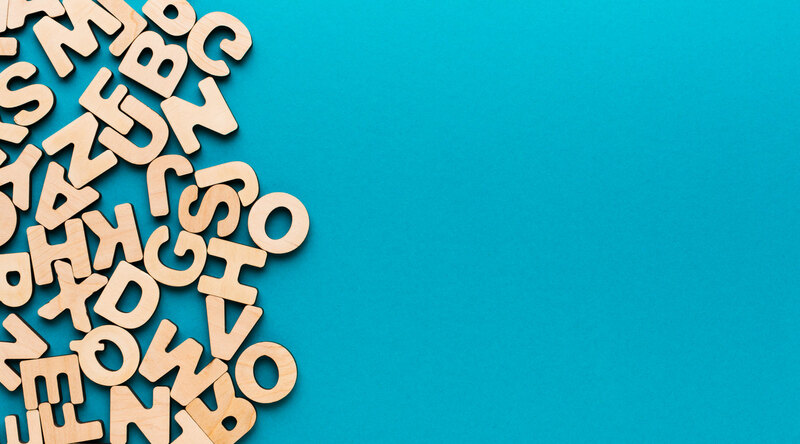 Spelling and reading need to be taught in an explicit manner made up of phonics instruction, the structural analysis including prefixes, suffixes, and root words, and comprehension strategies. You also can be taught to increase your rate of rapidly naming objects with specific exercises designed specifically with that in mind. However, you do not want to only do that. Any skill taught in isolation remains that, an improved skill in isolation unless you make the bridge to bring the skill from the isolated practice to real-life practice. With spelling, you need to be taught in an explicit manner the sounds of the words and how to pull them together to make words. This is part of phonics and structural analysis referred to in the above paragraph. 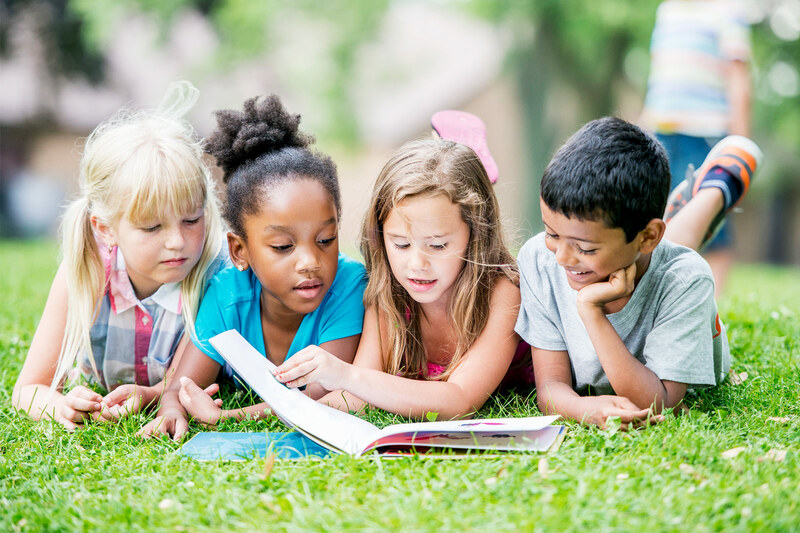 The Summer Reading Program teaches the sounds of the letters, how to put the sounds together to make words, and the several of the 8 structural vowel patterns in the English language. This addresses both encoding and decoding of words. This helps to cement, so to speak, your ability to both encode and decode thousands of words. 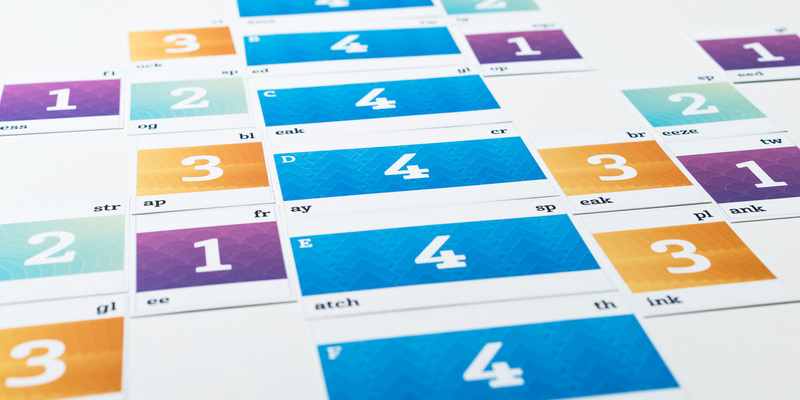 Additionally, since best practices say these skills should not be taught in isolation, we work on the fluency of decoding words through the fluency portion of the program and comprehension through additional written techniques and games. Posted in Rapid Naming, Reading Programs, Spelling and Reading, Summer Reading ProgramsLeave a Comment on Spelling and Reading: How are they Connected? The Brain-Body Connection and the Vestibular System: How does it relate to Reading? The brain and body work together as a machine. This machine is designed to move through space efficiently. Vision is involved with walking and maintaining balance. Additionally, arms and legs swing, counterbalancing each other. The hips and buttocks stabilize the body. A person with good vision can see and read a sign that is 20 feet away while walking. The eye needs to be very stable in space. Together, the neck and vestibular system stabilize and refine the head and vision system. The brain-body connection and the vestibular system are central to learning and processing information. The vestibular system is the sensory system that is the lead contributor to your sense of balance and spatial orientation. This system sends signals to the neural structures that control eye movement. The vestibular system helps us to focus our perception of objects and words. This is the system that helps us interact with the environment. New neural connections are created whenever we throw or catch a ball, ride a bike, or even learn to read. When you input new information through your senses, your brain interprets this information and forms new connections. This is the work of the higher brain, the part of the brain that allows us to sense and understand the world around us. During the process of walking, the vestibular system is activated. Your ability to control your body’s movement happens with your nervous system, spinal cord, brain stem, cortex, reticular system, and the limbic system working together. Information is passed up and down the body through the spinal cord. When the specific actions are executed, the tactile, auditory, motor, and visual systems sense the actions. Once the actions are completed, the cortex processes the information and performs higher-order thinking from the information generated during the activity. The cortex provides feedback as well as updates the memory banks. This is why the vestibular system is considered the entryway to the brain and is said to have the most important influence on everyday functioning. The vestibular system is “the unifying system that directly or indirectly influences nearly everything we do,” (Hannaford, 1995, p. 38). How Are Reading Activities Impacted by the Brain-Body Connection? So, the vestibular system is important to higher-order thinking, receiving and interpreting data. Think about this for a minute. 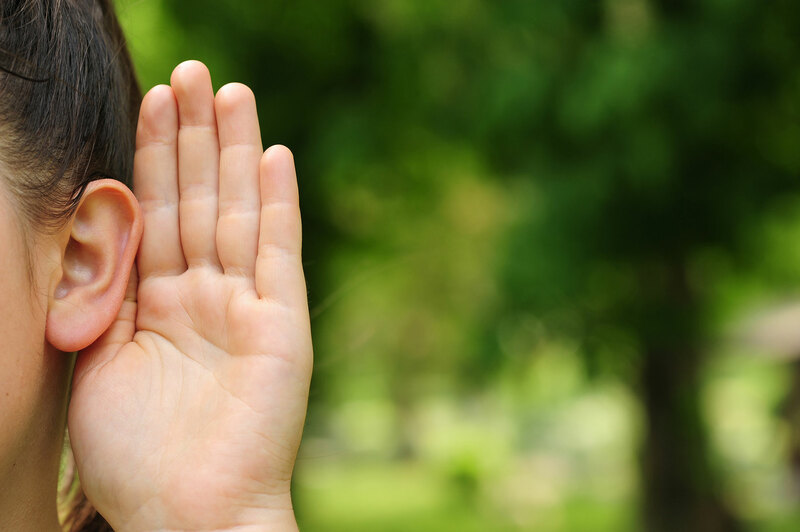 We receive information from taste, smell, seeing, hearing, and doing (tactile/kinesthetic). Once we receive the information, the brain needs to interpret the data. So, when we receive input in terms of words, shapes, sizes, directions, and space, the vestibular system sifts through the information and helps to interpret it, sending it to specific areas of the brain to gain meaning. Simply stated, the vestibular system and the brain-body connection directly impact your ability to receive and interpret information: words, sentences, paragraphs, stories. It allows us to see the shapes, sizes, and positions of letters in space. Additionally, this system helps you to visually scan words across a page to read fluently and accurately. Without the ability to scan words across a page quickly and accurately, reading is stilted and comprehension is lost. So, as we improve the vestibular system, the system of brain balance, reading improves. Brain-body activities are typically movement activities that are fun for kids of all ages and are done in just a few minutes. Activities can be as simple as balancing on an exercise ball, doing a tree pose, or tossing bean bags. The sensory systems in our brain are all interconnected and when we develop them in different ways, it also helps improve our academic skills. Even NASA has done extensive research on how brain-body activities can impact our ability to learn. Our Summer Reading Program includes numerous brain balance activities to improve reading skills. 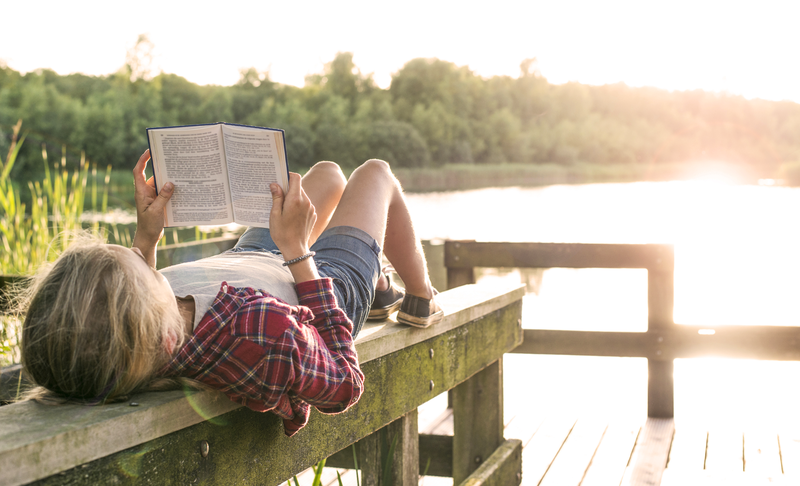 Posted in Summer Reading Programs, Summer SlideTagged summer reading program, summer slideLeave a Comment on The Brain-Body Connection and the Vestibular System: How does it relate to Reading?